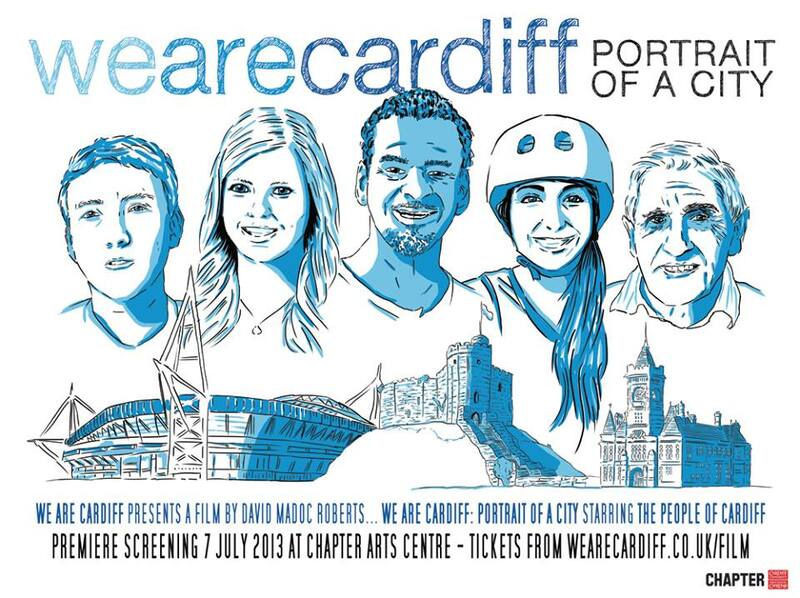 We Are Cardiff: Portrait of a City – film poster unveiled! Cardiff-based designer and artist Adam Chard (aka Croatoan Design) was one of the original troop who set up We Are Cardiff back in 2010. And wouldn’t you know it – he’s only gone and designed us an amazing poster for our film!